Wilson Creek Frozen 50k is January 19, 2019 – Sign up now!! The Wilson Creek Frozen 50k offers a unique, winter running experience on the stunning Wilson Creek trail system in January. Runners will traverse the Reynolds Creek gorge and summit Wilson Peak while braving the elements and enjoying the scenery and wildlife viewing opportunities. These trails showcase southwest Idaho at its finest during a time of year when most people are watching the weather from the warmth of their homes. If you are looking for an epic adventure, you will not be disappointed. The 10 M loop contains ~2200′ of elevation gain and the 20 M loop contains ~4900′ of elevation gain for a total ~7100′ of elevation gain for the 50k. The 50k is a combination of the two loops. Frozen First from Silverline Films on Vimeo. THANK YOU to the Ness brothers and Silverline Films for producing this video of the 2012 Wilson Creek Frozen 50k! 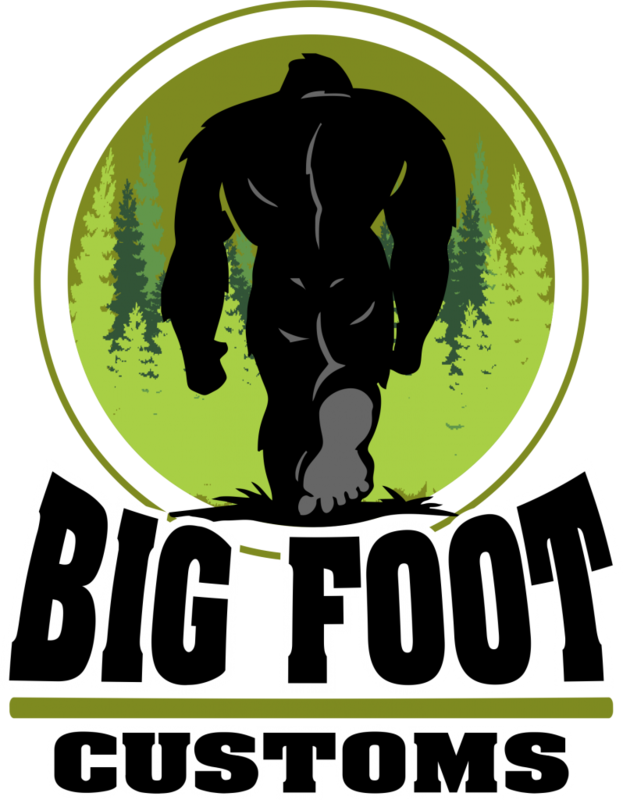 The Wilson Creek Frozen 50k is presented by Pickled Feet Ultra Running. What’s next in the ITUS? Wilson Creek is the first race of the year in the Idaho Trail Ultra Series.